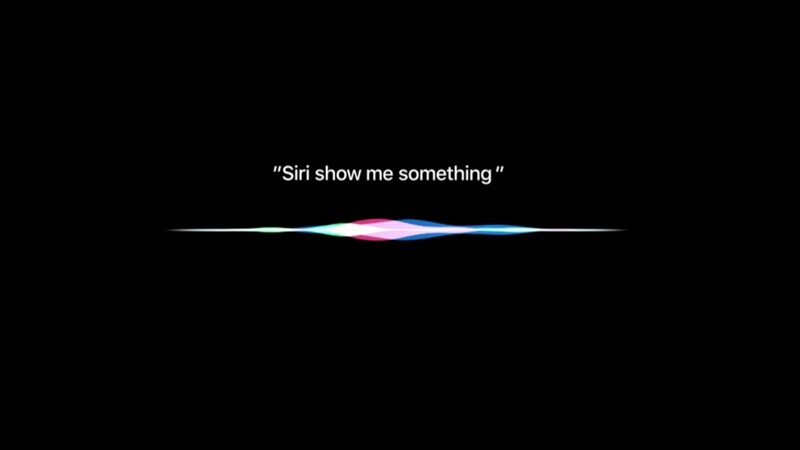 Apple Is Hiring AI Expert To Improve Siri? Apple hired Russ Salakhutdinov to lead Apple’s AI research team. Russ still works with Carnegie Mellon University. It is believed Apple is working hard to upgrade their Siri to be a better assistant. With Russ in place, it will help Apple to glue all the technology they already bought. Previously, Apple acquires Tuplejump, Perceptio, VocalIQ, Mapsense, Emotient, Coherent Navigation and Semetric.